Big Sur embodies much of what has defined California since the mid-twentieth century. A remote, inaccessible, and undeveloped pastoral landscape until 1937, Big Sur quickly became a cultural symbol of California and the West, as well as a home to the ultrawealthy. This transformation was due in part to writers and artists such as Robinson Jeffers and Ansel Adams, who created an enduring mystique for this coastline. 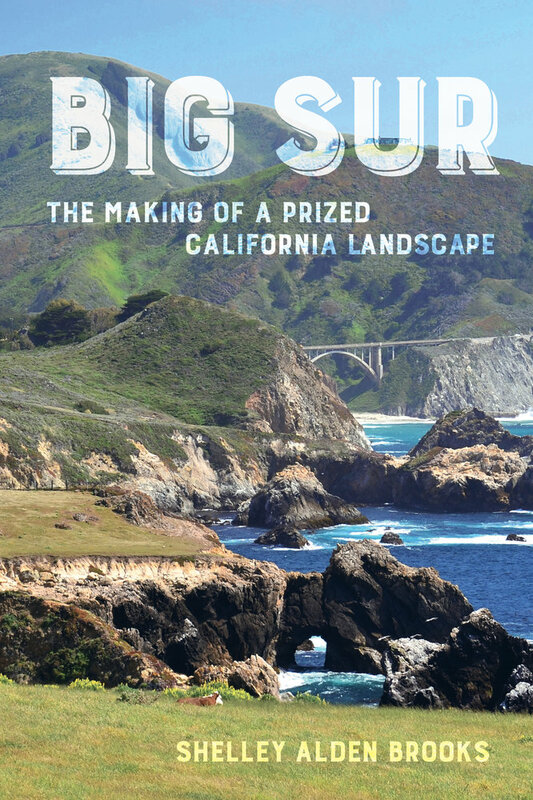 But Big Sur’s prized coastline is also the product of the pioneering efforts of residents and Monterey County officials who forged a collaborative public/private preservation model for Big Sur that foreshadowed the shape of California coastal preservation in the twenty-first century. Big Sur’s well-preserved vistas and high-end real estate situate this coastline between American ideals of development and the wild. 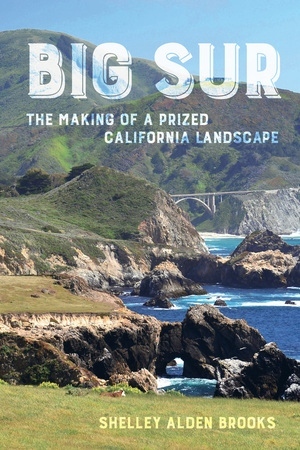 It is a space that challenges the way most Americans think of nature, of people’s relationship to nature, and of what in fact makes a place “wild.” This book highlights today’s intricate and ambiguous intersections of class, the environment, and economic development through the lens of an iconic California landscape. Shelley Alden Brooks teaches twentieth-century U.S., California, and environmental history at the University of California, Davis. She also works for the California History-Social Science Project and serves on the statewide Environmental Literacy Steering Committee. 3 • Big Sur: Utopia, U.S.A.?